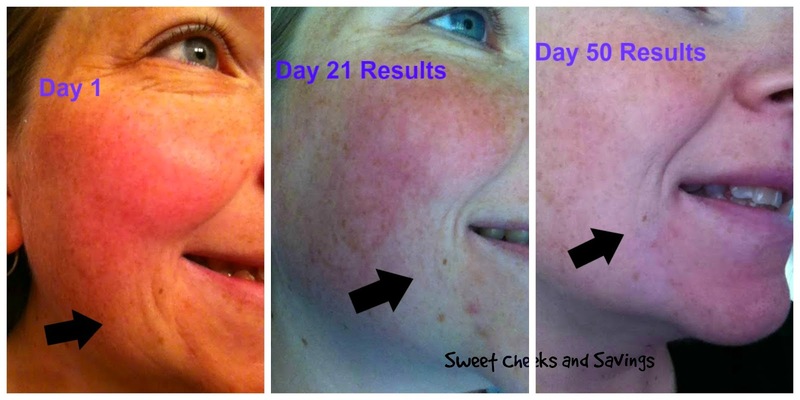 Sweet Cheeks Adventures: Start the road to younger looking skin today! Start the road to younger looking skin today! 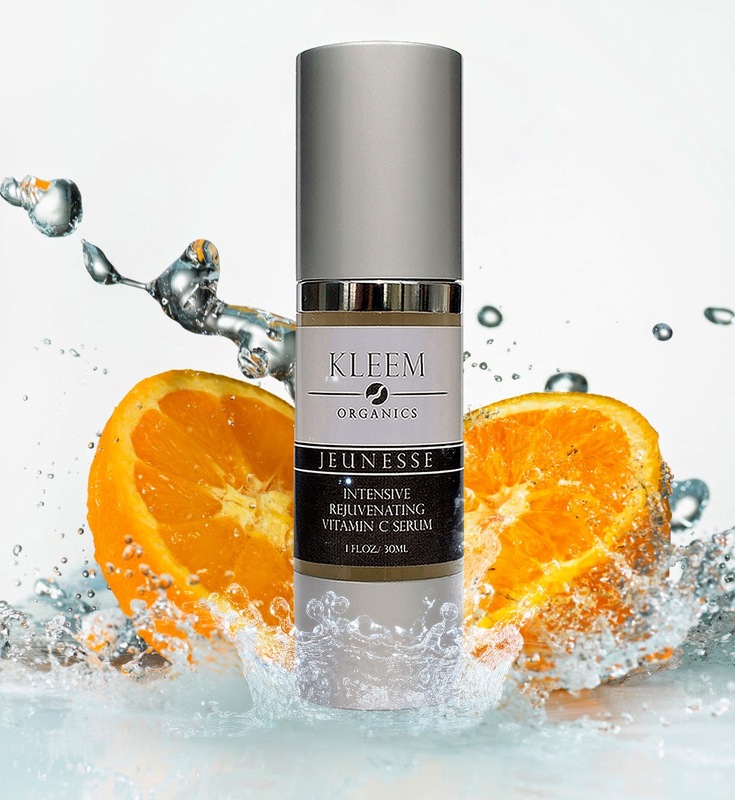 Kleem Organics Vitamin C Serum is a product I've been using for over 2 months. I have noticed the fine lines on my face start to disappear as well as those random coloring that no one likes. I am a person with a lot of food allergies. As one of these is oranges, I struggle to get the Vitamin C into my body to help my immune system grow stronger along with help my skin look and feel great. With the help of Kleem Organics I've been able to put those worries on the shelf and enjoy how my skin feels! 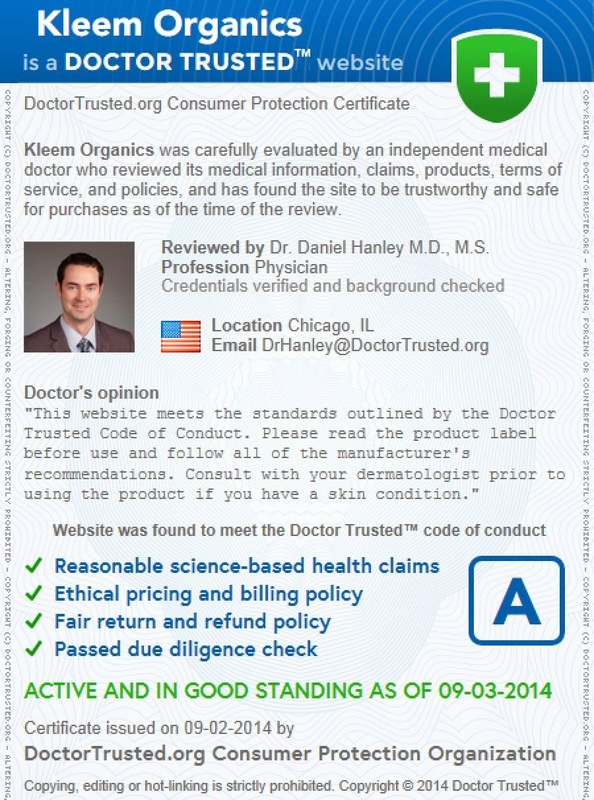 There are so many great reasons why you need to purchase a bottle of Kleem Organics! FREE Guidebook on Skin-Care Tips! Order a bottle of Kleem Organics and see the results yourself! Order HERE! So glad you can get your Vit C intake from the serum since you can't eat oranges anymore! No more laugh lines! Awsome post and straight to the point. I don't know if this is truly the best place to ask but do you guys have any ideea where to hire some professional writers?